Choose from various railing options to create a one-of-a-kind specification. We'll take care of the rest. 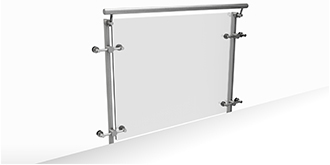 Characterized by the sleek rod style standoff and glass mount, the Line series railing is an attractive option for any venue. 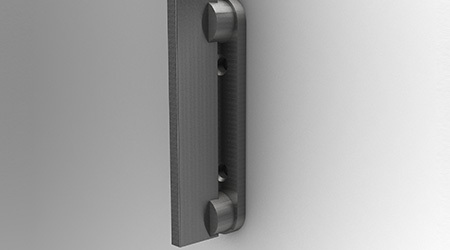 The Dot Series provides the highest level of railing customization within the ArchitectuRAIL railing system. 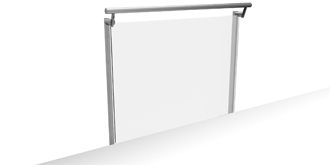 It's minimal structure and clean appearance allows for light transfer while providing clear sight lines. 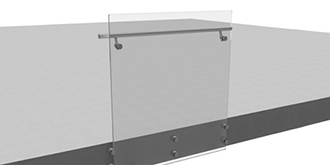 The Flare series is a modular railing system that derives its name from the dynamic glass mounts that “flare” out to secure the infill panel. The Point Series is a node-supported glass railing and the latest innovation in our premium flexible railing system, offering a frameless, minimalist and modern aesthetic. 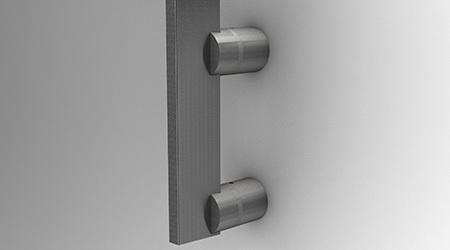 The 36" tall Handrail is shown here. 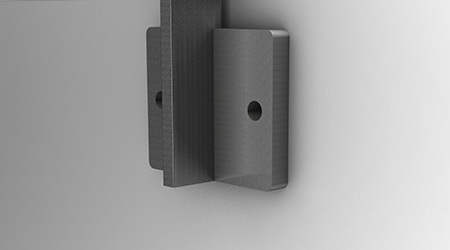 Rail heights can be modified from 34"-42". Custom Heights are also available. The 42" tall Handrail is shown here. Rail heights can be modified from 34"-42". Custom Heights are also available. I'd like a sales rep to contact me. Send me the CAD drawing. Your Specification has been Created! Thanks for completing our form we will be in touch with you soon regarding your custom solution. Download the Specifications Document for your Custom configuration below.